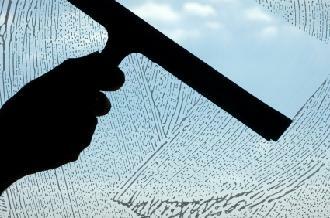 Early spring is a great time for window cleaning, ideal for our twice-a-year customers. We have been cleaning windows using the squeegee technique for 35 years. You can have us for just the outside, or in/out for the greatest impact. Windows, railing glass and skylights. Using new safe rubber tipped ladders, you can expect the windows to be cleaned safely and look wonderful!